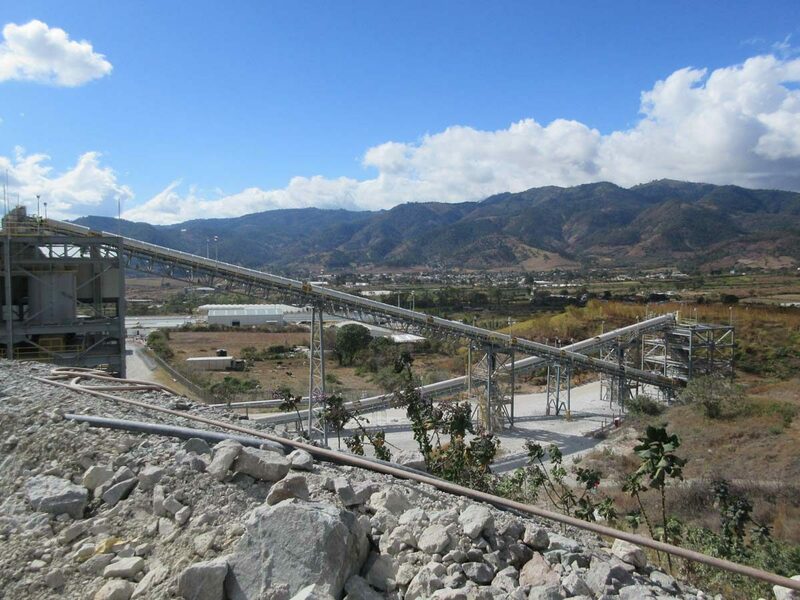 The Escobal project is a high-grade silver deposit, located in Guatemala, approximately 70 km southeast of Guatemala City by paved road. The Escobal resource includes an Indicated silver of 368M ounces at 422 g/t average grade, and an Inferred silver resource of 36.7 million ounces at 254 g/t average grade. Capital cost for the 4,500tpd underground mine and milling operation amounts to $400M. Commercial production was announced in 1Q 2014 on schedule. Exploration drill programs are ongoing which continue to expand known mineralization. JDS was engaged mid-project by Tahoe Resources to provide senior leadership into the Owner’s construction management team to manage the above ground construction. 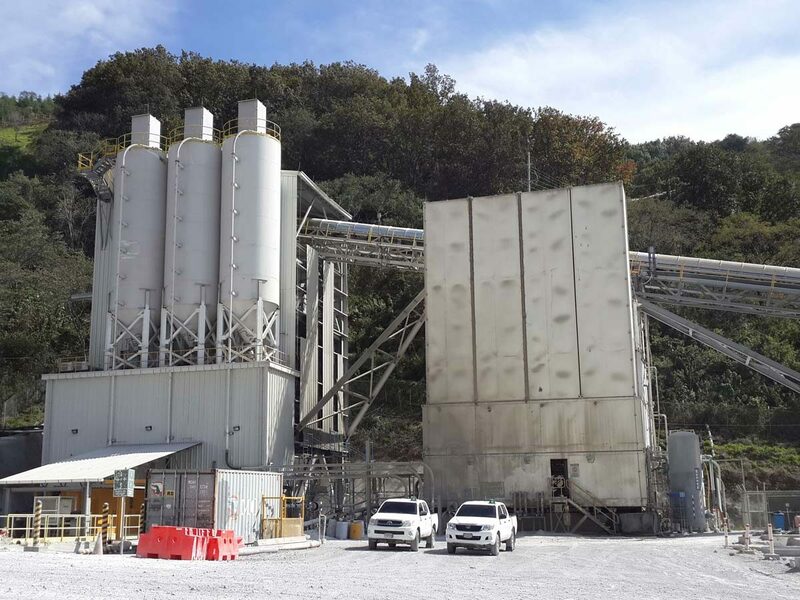 Process infrastructure included three stage crushing, a 4,500 hp ball mill, zinc and lead flotation circuits, concentrate filtration, tailings thickeners and filtration and paste backfill plant, temporary and permanent power including substation and site wide distribution. Above ground non-process. 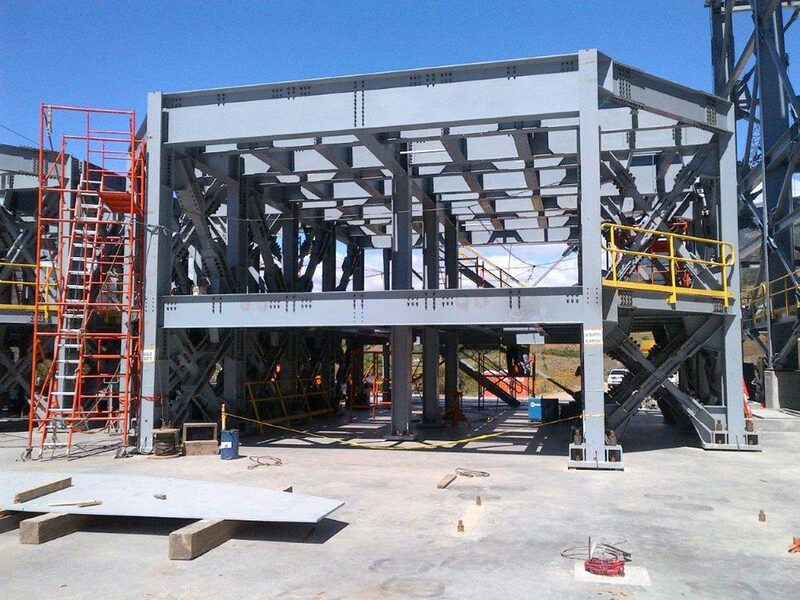 infrastructure at the project site included a six bay mine maintenance shop, equipment wash shop, warehouse, administration and emergency response buildings. 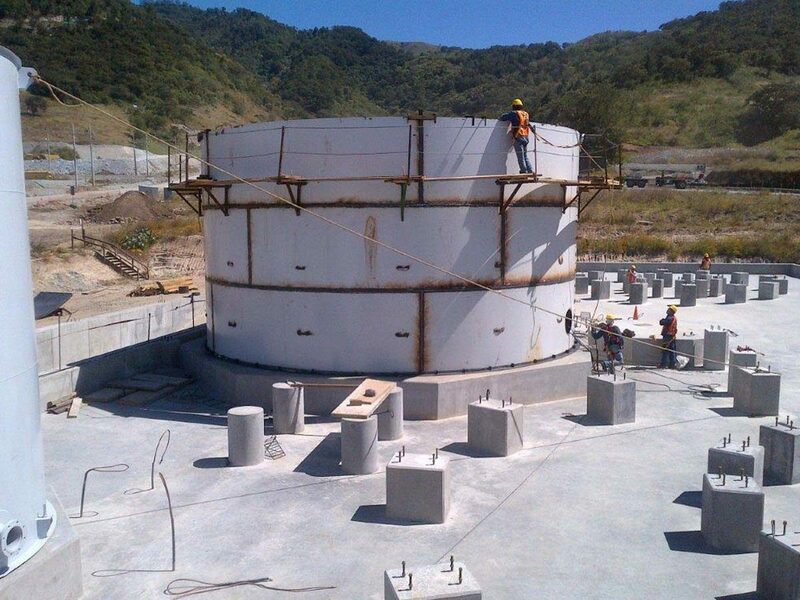 JDS also lead the earthworks civil construction including dry stack tailings area, mechanically stabilized earth wall for the primary crusher, and the lined sediment control ponds.